The highly anticipated track RISE is officially released. 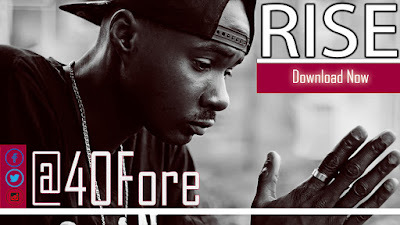 40Fore puts it down like this, with the new music off his upcoming album. The @olumba23 produced dancehall joint is creatively awesome and has a magnificent chorus that keeps you singing all through the song play. 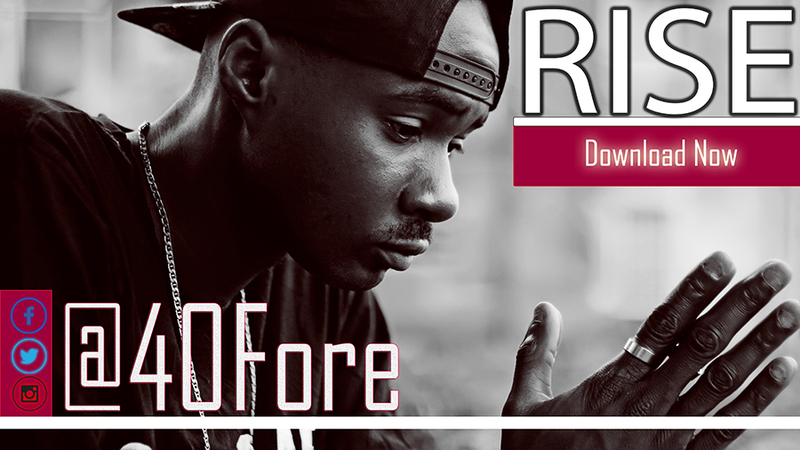 You can follow @40Fore on Twitter and Instagram and like his page on Facebook 40Fore.